Lacey is a true example of a Skylar Scholar. After a freshman year of C’s and a D, she raised her grades to all As and Bs, paying for her own tutor and speaking to each teacher to work out a specific personalized program. 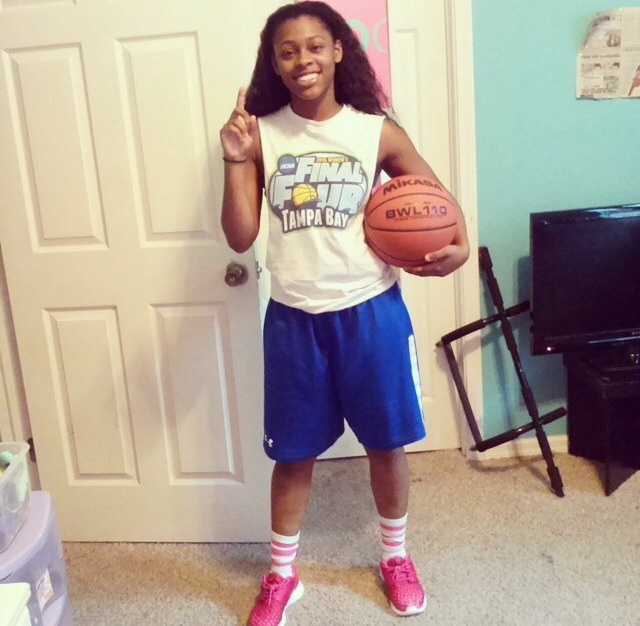 A point guard on the Tampa Thunder, Lacey is a leader on and off the court.